What better way to wake up from your beauty rest than with the darling Sofia The First? 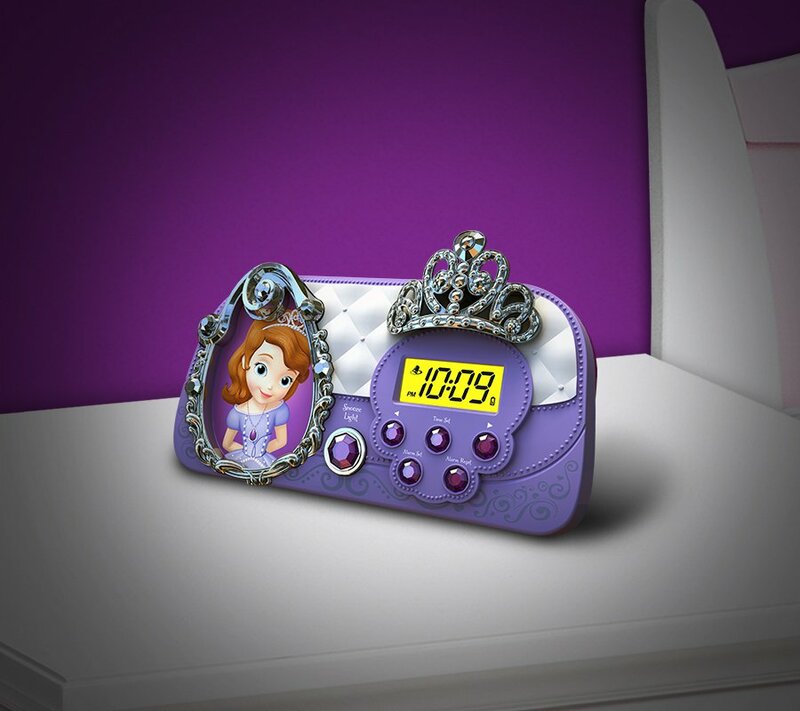 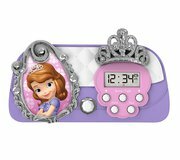 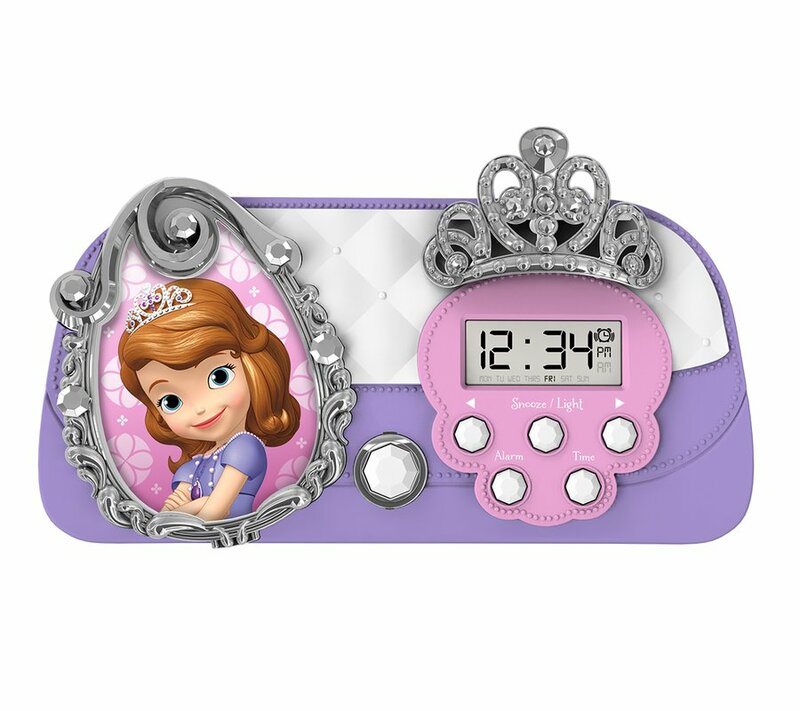 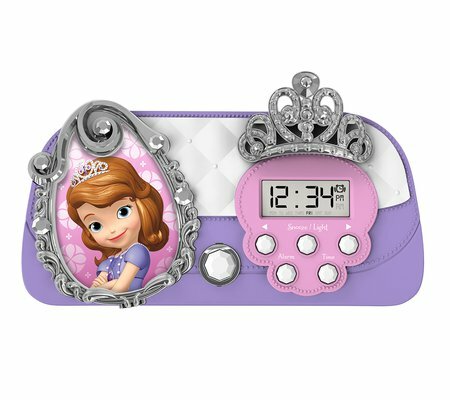 Inspired by the hit Disney Junior show, this adorable alarm clock is fit for any princess in training. And don’t forget to turn on the built-in nightlight before your little princess drifts away to dreamland!